What’s up? 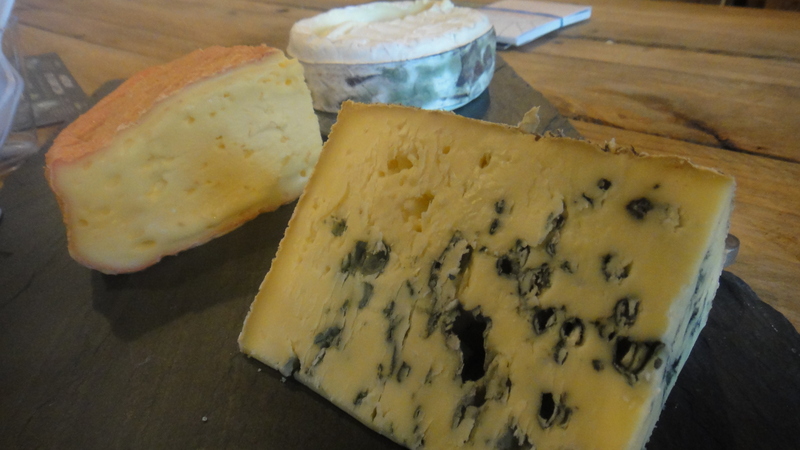 The Barnyard Collective returns with a beer and cheese pairing. Why you should go. 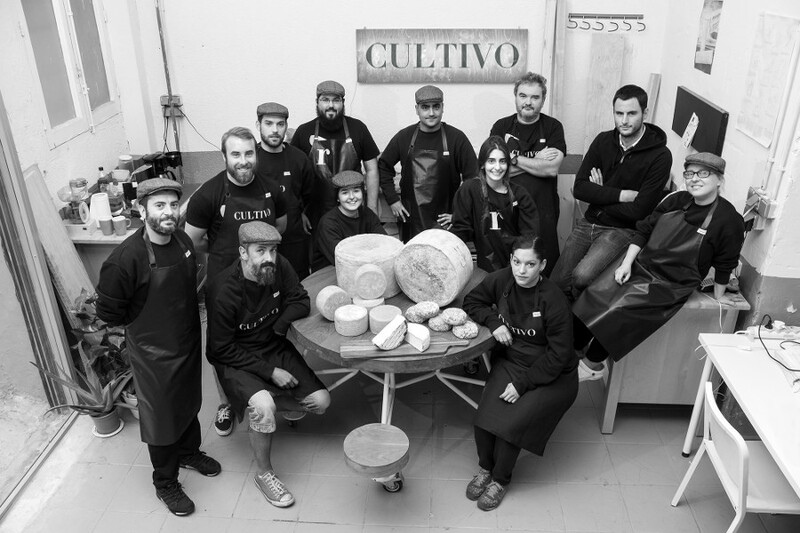 Who could ask for a better evening of cheese talk and tasting with Cultivo from Spain? Enjoy some of their cheese and learn what inspires and challenges them. Beverages will be served. What is the Barnyard Collective? The Barnyard Collective, a kind of fellowship of cheesemongers and industry enthusiasts, hosts some delicious cheese related events such as Cellars of Jasper Hill, Vermont, an extraordinary cheese and honey pairing and the famously delicious Fonduel. Business cards are a plus. With friends or alone? Bring your mates! How to get there? Take the 7 train to Hunter’s Point and walk south across the bridge.